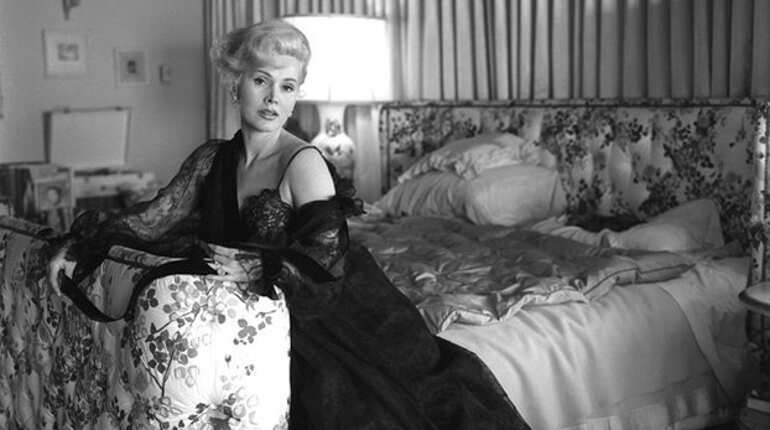 Zsa Zsa Gabor, who died yesterday at 99, was a famous Hollywood actress during the 50s and 60s -- better known for her prodigious love life than her movie credits. "I am a marvellous housekeeper. Every time I leave a man I keep his house." 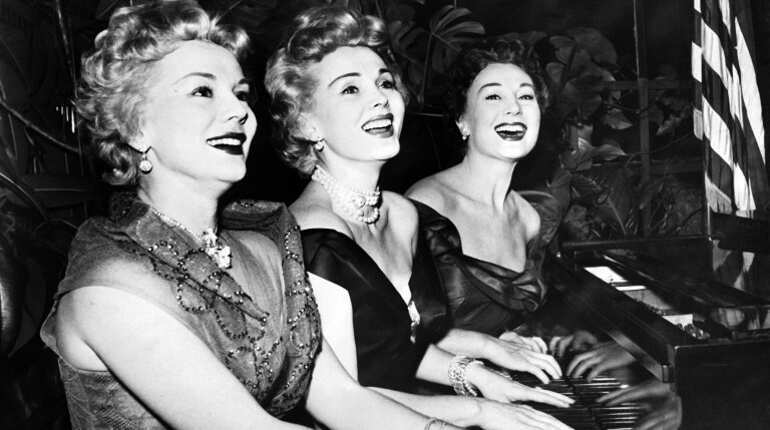 In photo: US actress Zsa Zsa Gabor (C) and her sisters Eva (L) and Magda, playing piano for new year day in January 1954. 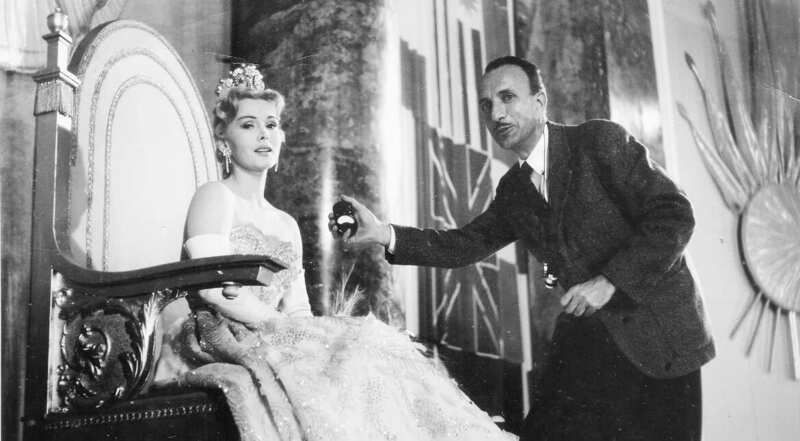 Gabor began her stage career in Vienna and was crowned Miss Hungary in 1936. She emigrated to the United States in 1941 and became a sought-after actress. "I love to put on diamonds and beautiful evening gowns and make my girl-friends upset." 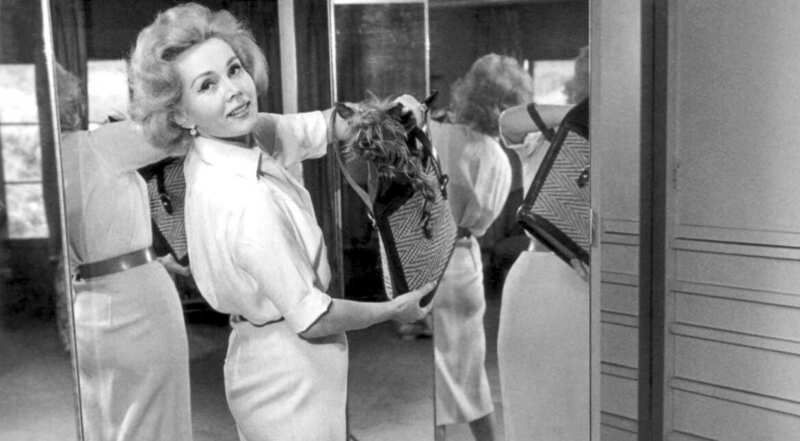 Gabor was best known for her extravagant Hollywood lifestyle, glamorous personality, and her many marriages. Gabor was married nine times. She was divorced seven times, and one marriage was annulled. 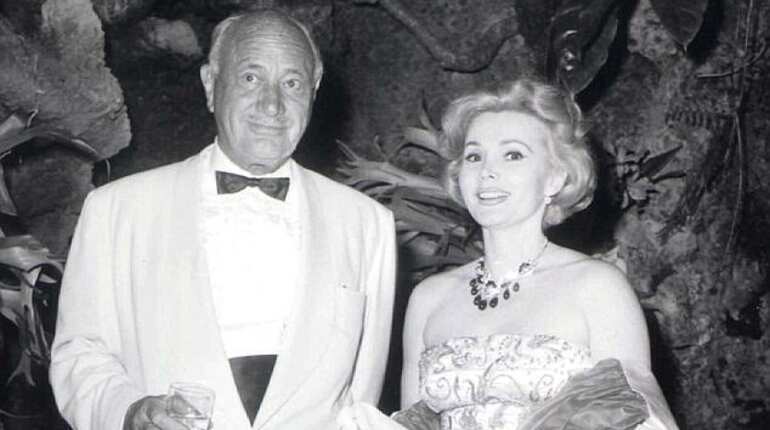 In photo: Zsa Zsa Gabor with one of her nine husbands. Gabor's divorces inspired her to make numerous quotable puns and innuendos about her marital (and extramarital) history. "I believe in large families: every woman should have at least three husbands." 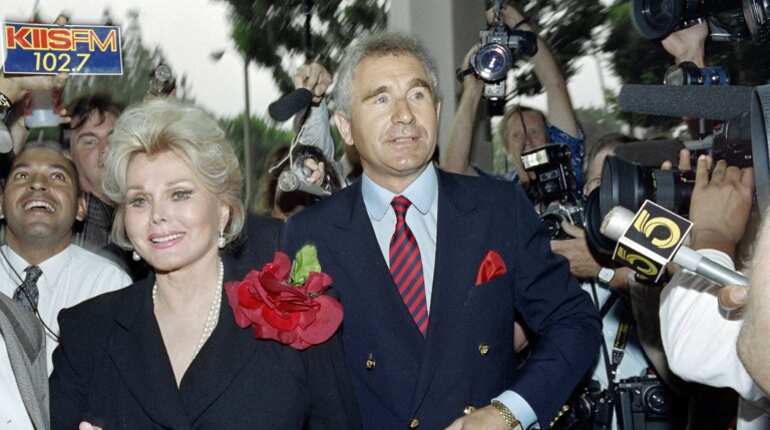 Gabor also had to face many legal difficulties, from slapping a police officer to being in a feud with a German actor. Gabor died of a heart attack at her home in Los Angeles, on December 18, 2016, aged 99. She had been on life support for the previous five years.